Human Rights Watch called on Israel on Thursday to investigate seven incidents in which it said Israeli troops shot and killed Palestinian civilians who were flying white flags during the war in the Gaza Strip in January. Expressing disappointment with Israel's response so far to a range of allegations of war crimes made by international bodies, the New York-based lobby group said governments should press for prosecutions under international law if Israel and its enemies in Gaza's Islamist authorities did not act themselves. 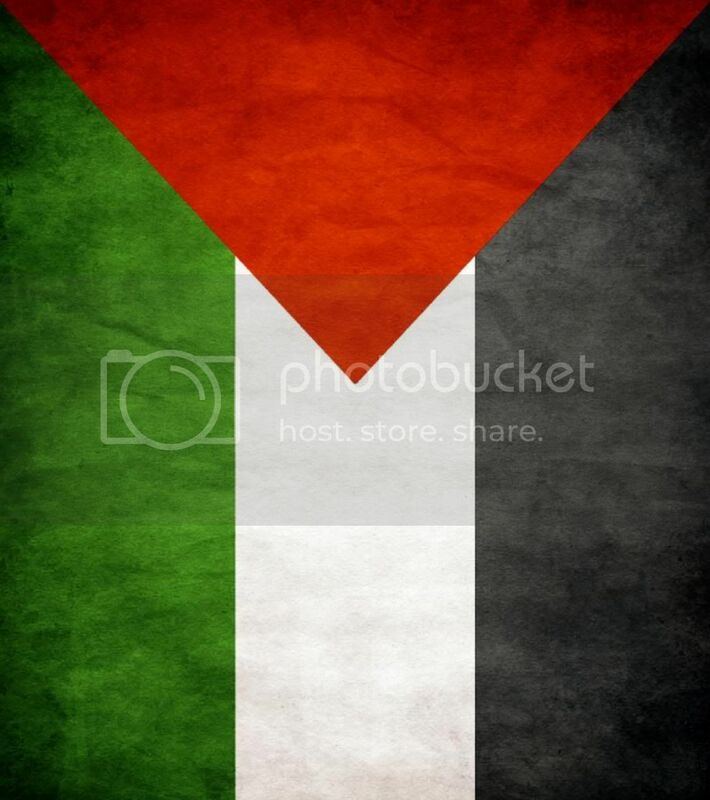 "These casualties comprise a small fraction of the Palestinian civilians wounded and killed," Human Rights Watch said. "But they stand out because, in each case, the victims were standing, walking or in slowly moving vehicles with other unarmed civilians, and were trying to convey their non-combatant status by waving a white flag." "All available evidence indicates that Israeli forces were in control of the areas in question, no fighting was taking place there at the time, and no Palestinian forces were hiding among the civilians or using them as human shields."